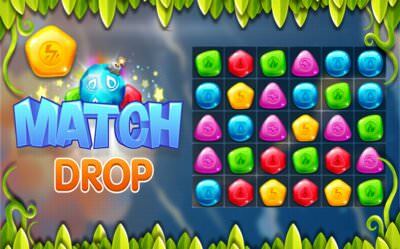 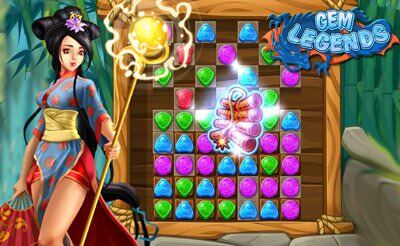 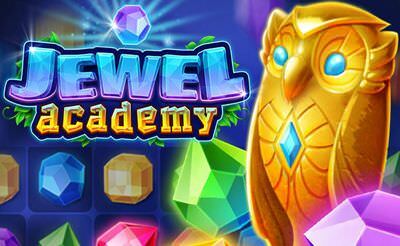 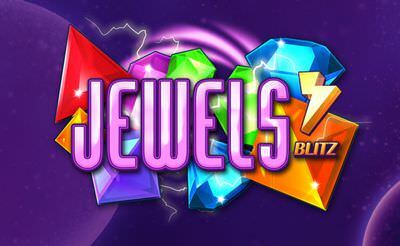 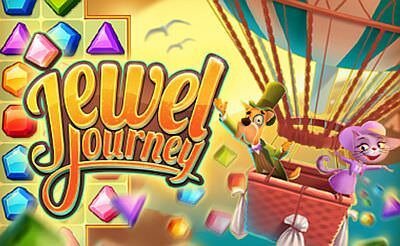 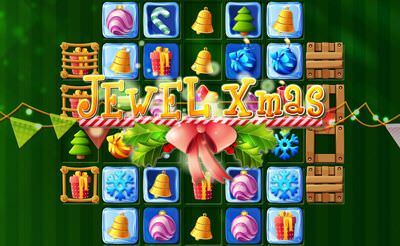 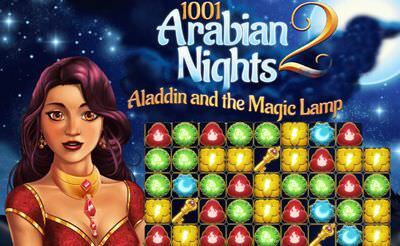 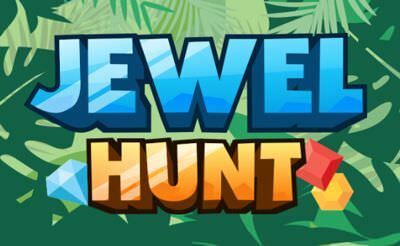 Jewel Academy is a big match 3 game with many levels in a jewels style. 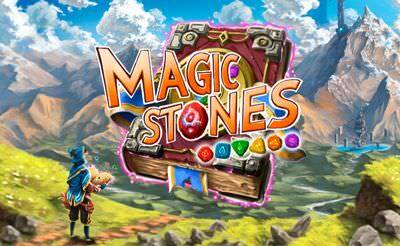 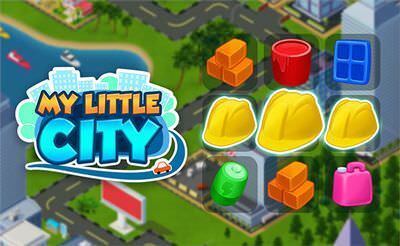 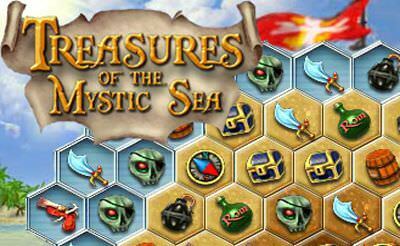 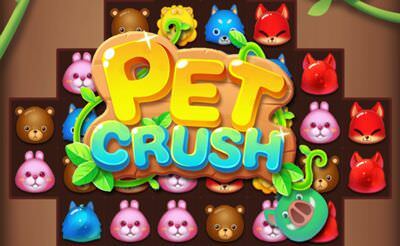 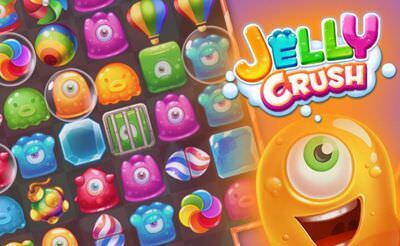 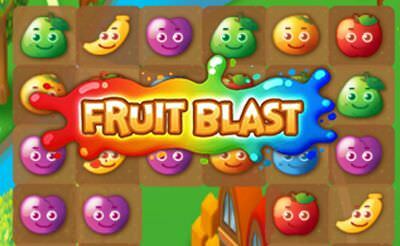 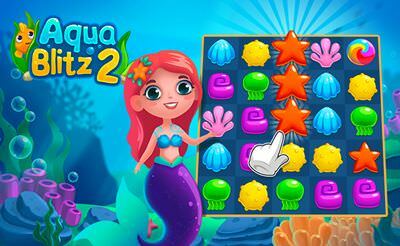 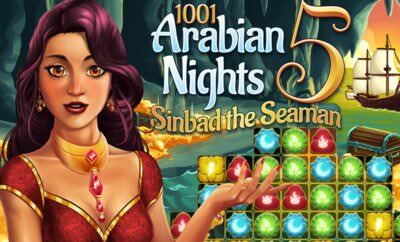 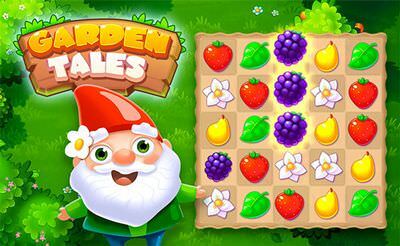 We have to solve certain tasks in each level like: gain a score, match on special tiles, or more. 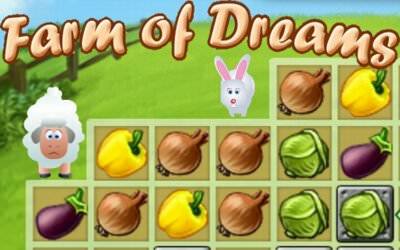 The logic remains the same. 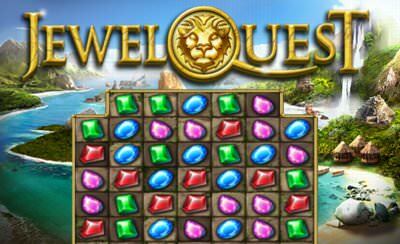 Connect 3 or more jewels of the same kind to match and remove them from the grid. 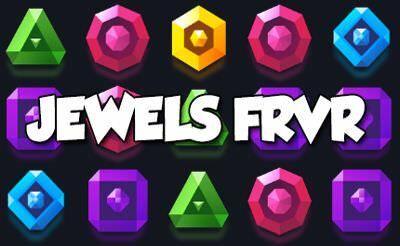 Solve the given tasks in each level by this.